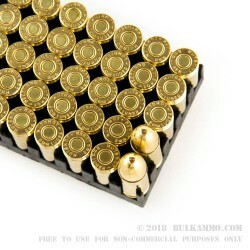 This ammunition will keep you shooting at a reasonable price. 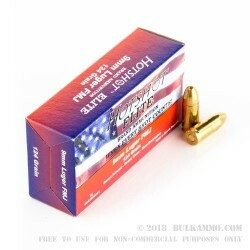 Packaged in 50-round boxes, these cartridges use Boxer-primed reloadable brass. 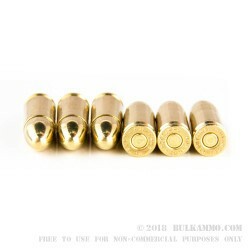 The 124-grain full metal jacket bullet travels at a muzzle velocity of about 1150 feet per second. Century International imports this ammunition from the Slovak Republic in Eastern Europe. Century International is a well-known company that has brought many unusual and interesting guns and ammo from around the world to the United States. The company’s products include many highly sought after military surplus and AK-pattern rifles. In business since 1961, Century operates from Delray Beach, Florida.